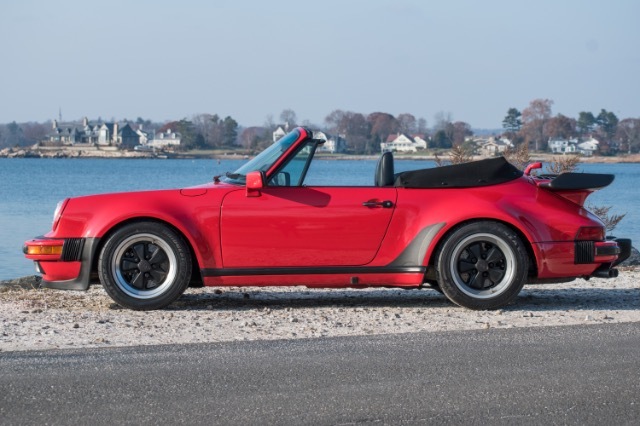 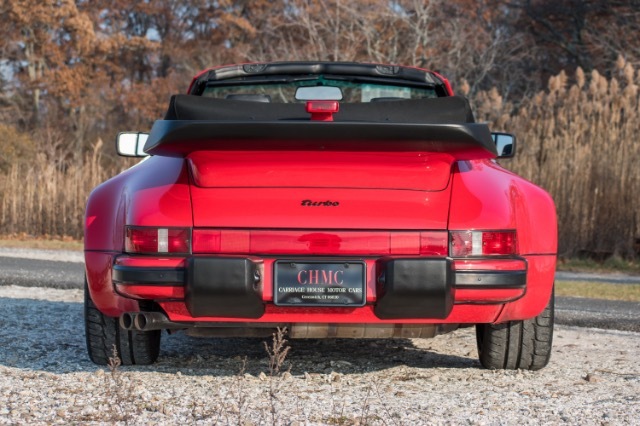 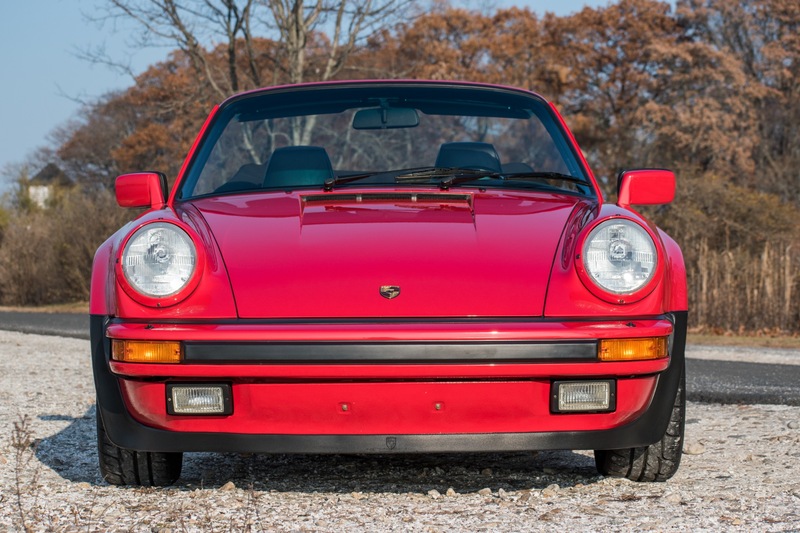 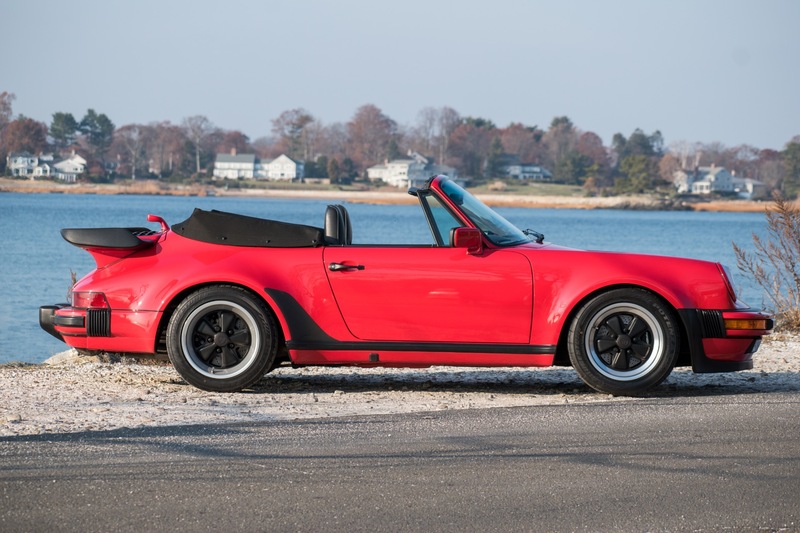 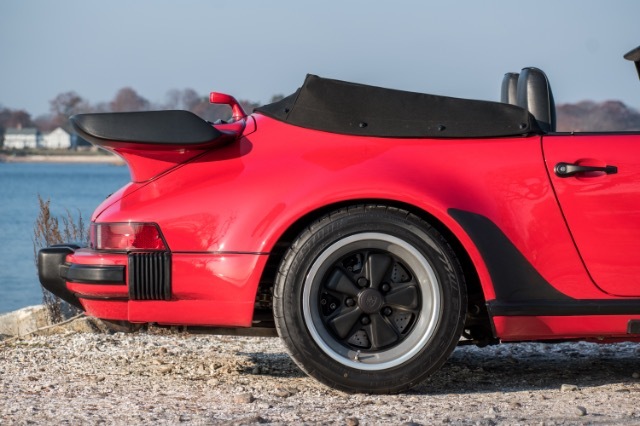 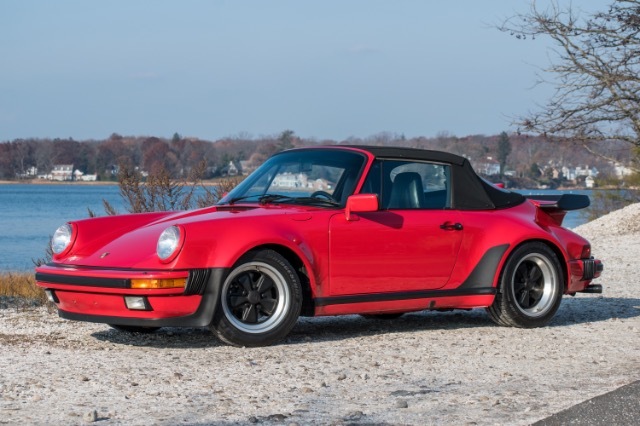 Now available at Carriage House Motor Cars is this beautiful 1989 Porsche 930 Turbo Cabriolet finished in Guards Red with a Black Leather Interior. 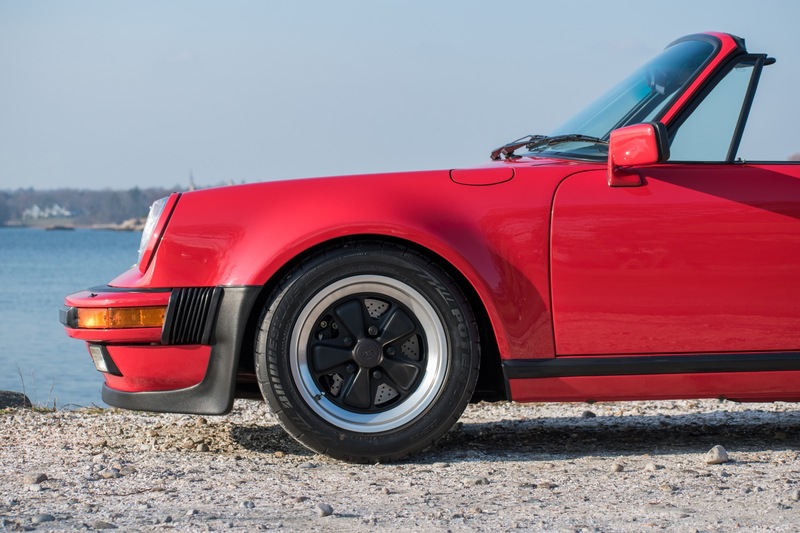 1989 is the last year of production of the 930 Turbo before the introduction of the 964 Turbo. 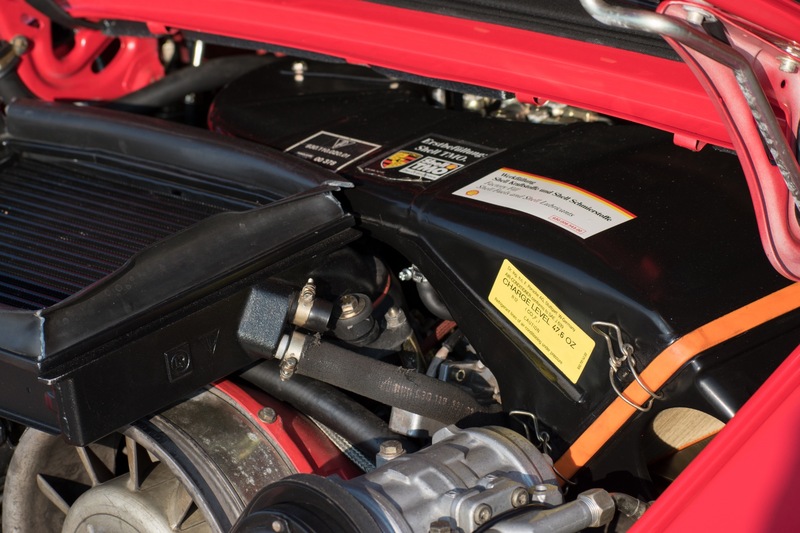 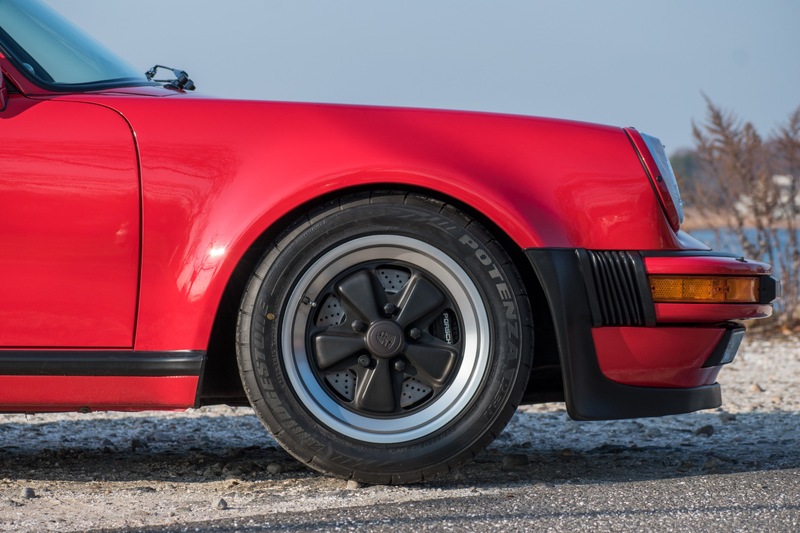 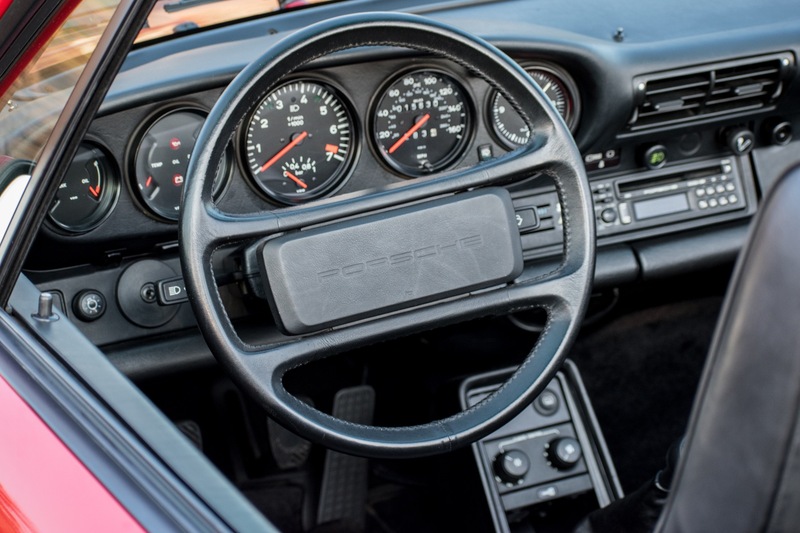 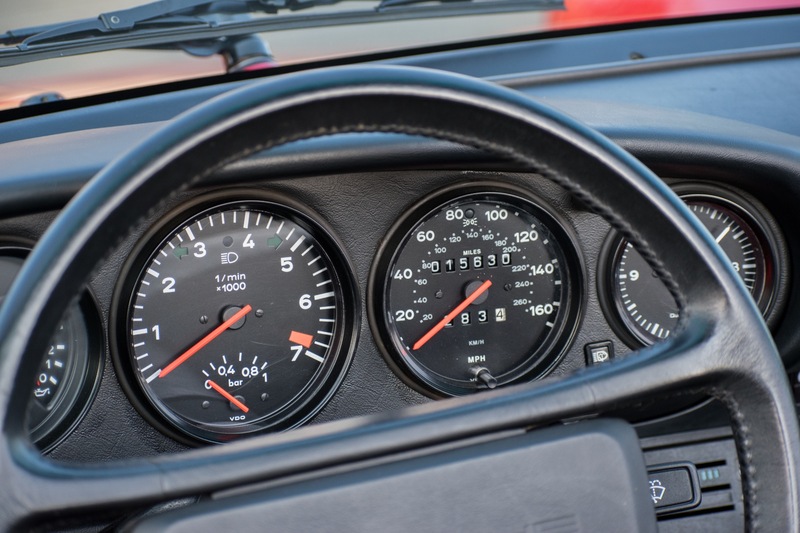 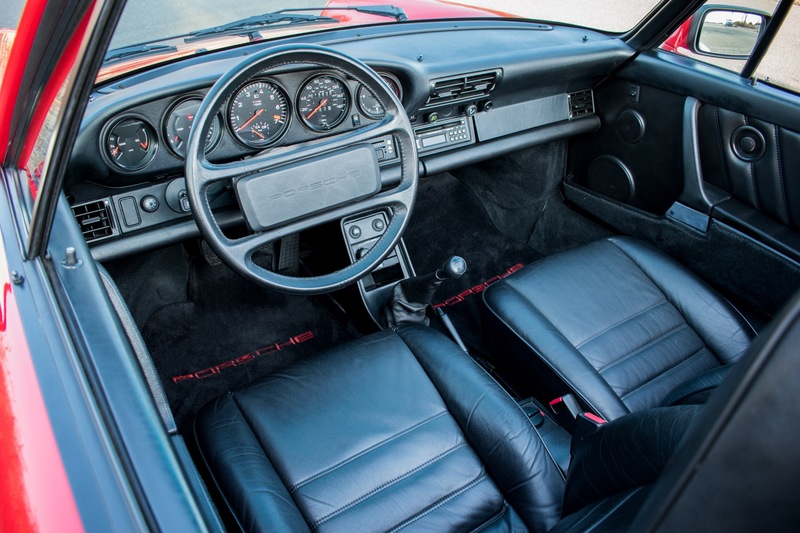 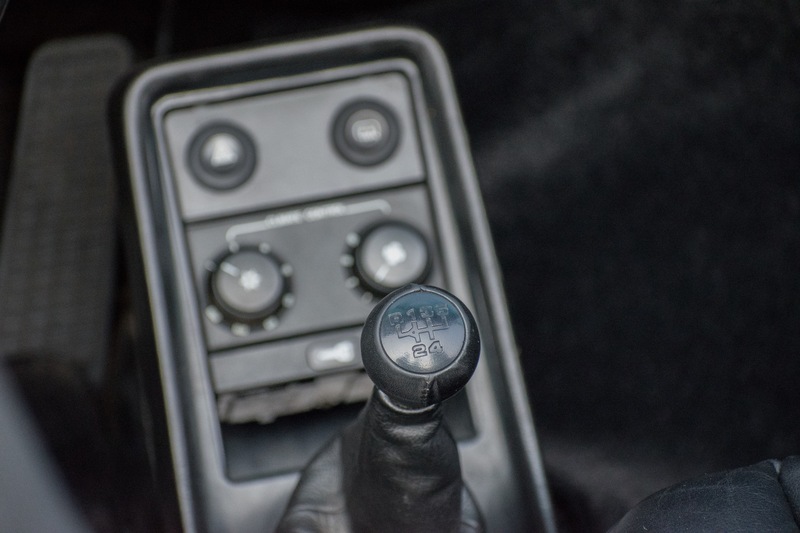 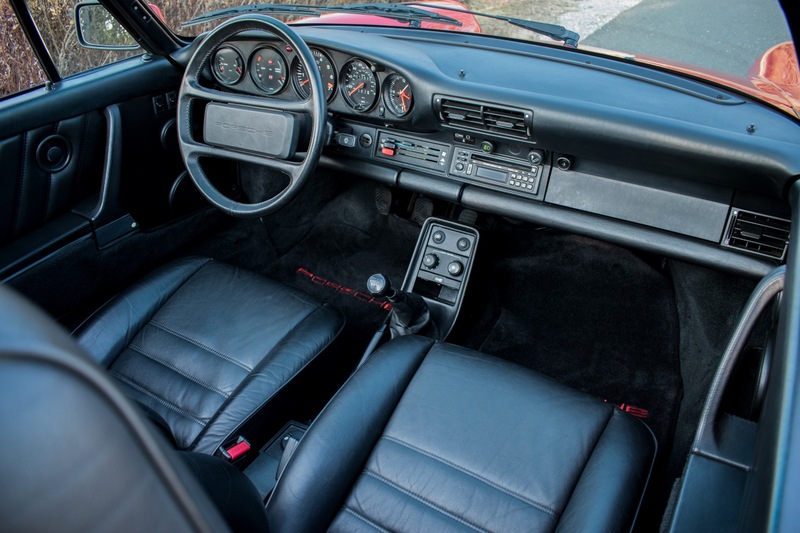 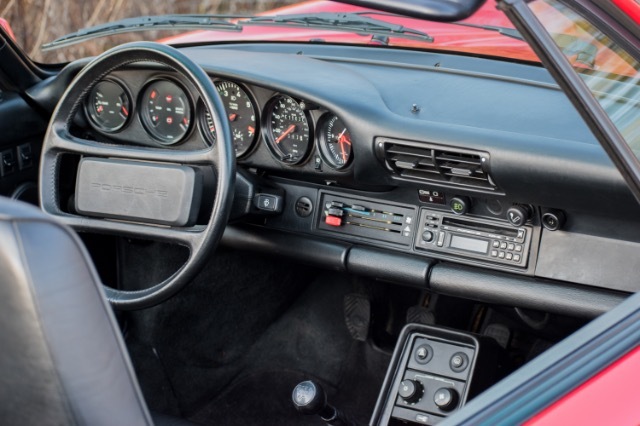 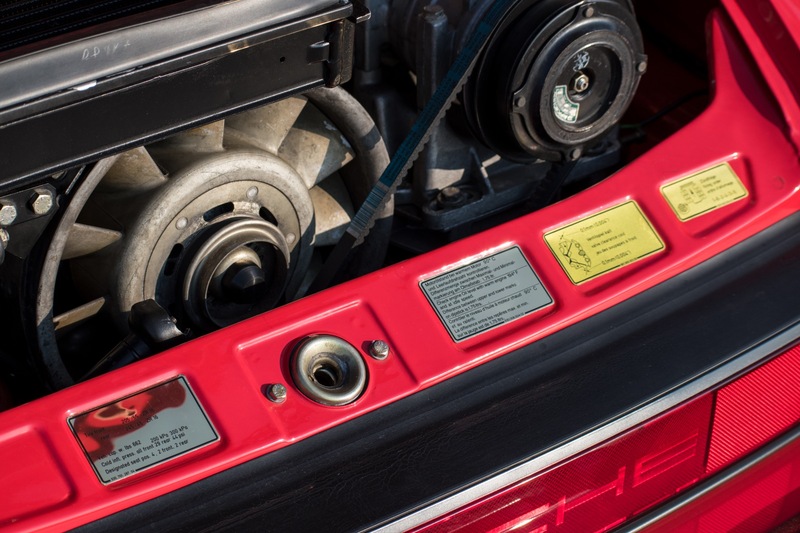 It is also the only year that the G50 5-speed manual transmission was standard equipment on the 930 Turbos, making it the most desirable and highest sought after year. 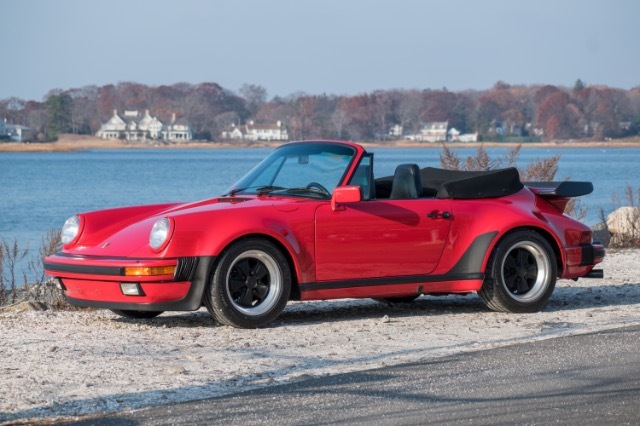 This particular vehicle was also optioned with a power convertible top, Porsche CD player, short gear shifter, supple leather interior, and a factory tonneau cover. 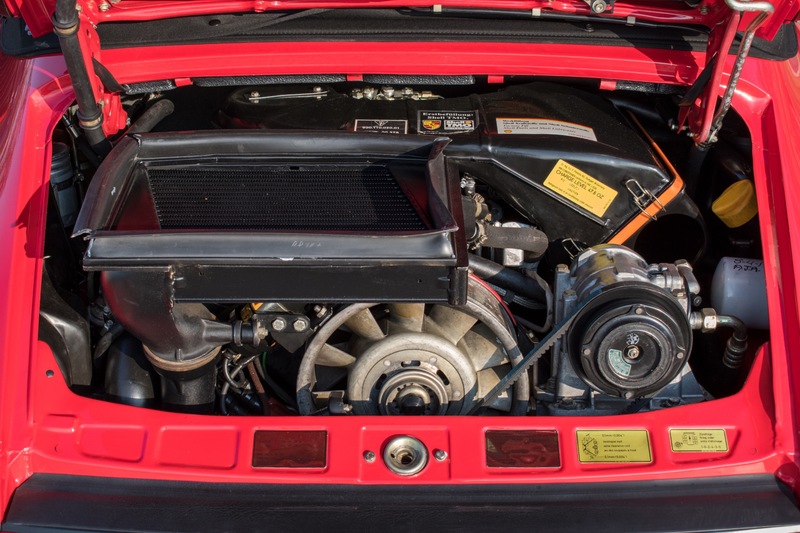 This car has been garage kept in a climate controlled environment its entire life which can be seen throughout its excellent condition. 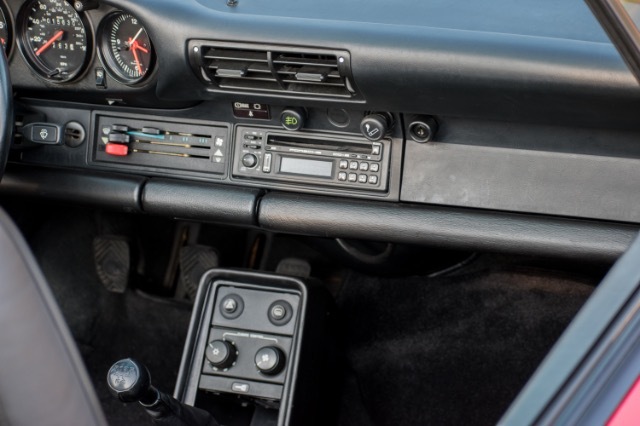 This car has also retained its original window sticker, books, tools and service manual.